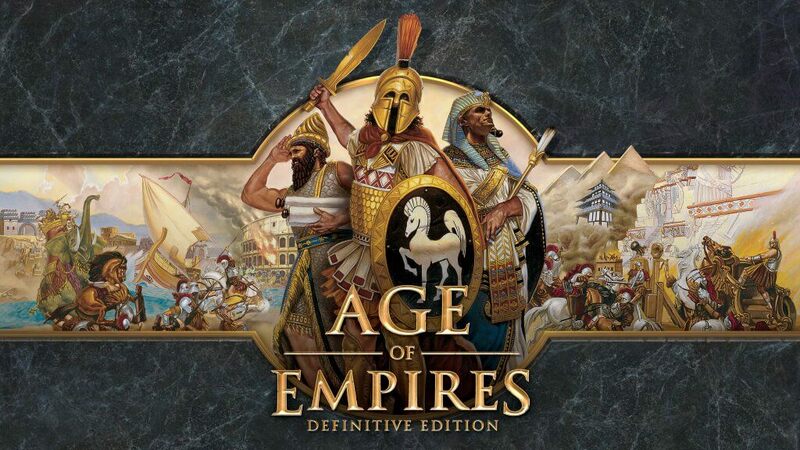 Age of Empires: Definitive Edition Release Date & Last Chance to Get Into the Beta! As you’ve probably already seen we’ve announced the release date for Age of Empires: Definitive Edition! In just over a month on February 20th, 2018 you’ll be able to play AoE:DE to your hearts content. If you’d like to read the original article written by Adam Isgreen you can do so here! Before that we are doing one more BIG push in the beta, and we’ll be letting in 100,000 new players to finish testing multiplayer! If you haven’t done so already make sure you sign up for the Age Insider Program here to be eligible to be chosen. We’ll be pulling the list of users on Thursday January 25th at 9:00am PT, and all of those new users will be getting access to the beta on Monday January 29th! We can’t wait to start playing AoE:DE with all of you, and February can’t come soon enough!